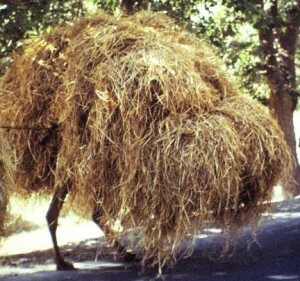 … and the camel’s buried in a big straw stack. Meaningful post today! Is that the way you’re feeling? Just know you’re not alone…” lyrics from my new favorite song Home. Here to help you find your way out from under. Some days you are the windshield…..somedays you are the bug…. Hang in there friend! Cough, cough, cough… Is that you I hear coughing Jess? I sense a “personal health day” might be needed. Any way you can play hookie today and take time for some deep breaths? (You said your boss doesn’t read your blog, so I thought the open recommendation of “pulling a sickie”, as they say in Australia, was safe here). game, now or never is upon us, but there are only so many hours in a week . How are we expected to do all this, keep our homes presentable enough to have an ABA therapist visit 2-3 times a week and find time for a sibling’s soccer, dance and play dates? Yes, that was me fighting back tears ( of exhaustion, not joy) upon being asked to become room parent at last night’s open house. Where does trying to make a living fit in? I guess we all have weeks like this. Hang in there, you’re not alone.